When your Smyrna home has water damage from flooding or leaks, we have the expertise and equipment to properly restore your property. The water removal and water cleanup process is completed by our highly-trained technicians who will document the drying process. This validates that your property has been dried properly and thoroughly. We are preferred service providers for several major home insurance providers, and have great history working with both insurance providers and insurance adjusters on water restoration claims. 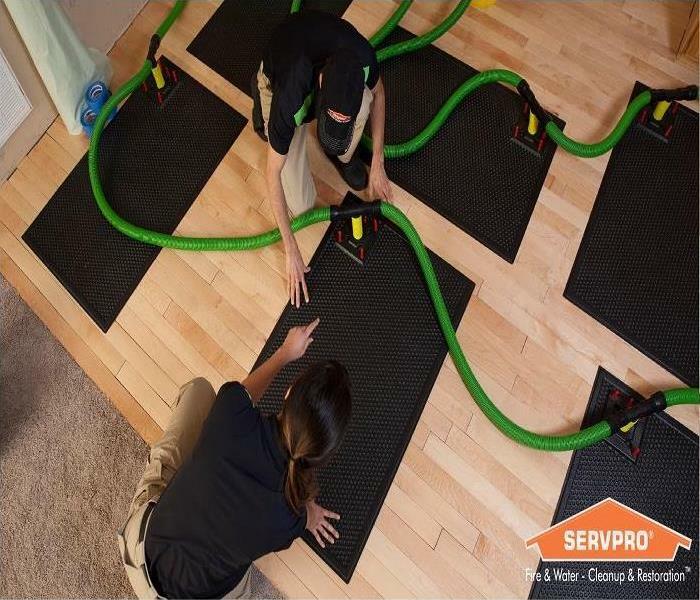 SERVPRO of East Cobb can also work with home owners or business owners who would prefer to pay out of pocket and avoid filing a claim with their insurance company, by always offering fair but competitive pricing. Take a look at some of our happy customer's Before and After Job Pictures, or checkout some of our informative Water Restoration Blogs. Flooding or water damage can affect your Smyrna home or business, day or night, without warning. That’s why we provide immediate emergency water damage restoration services 24 hours a day, 7 days a week – 365 days a year. When water damage strikes, a fast response is critical. Day or night, Smyrna residents and business owners can expect us to respond immediately to your water emergency. We are proud to be an active member of this community. 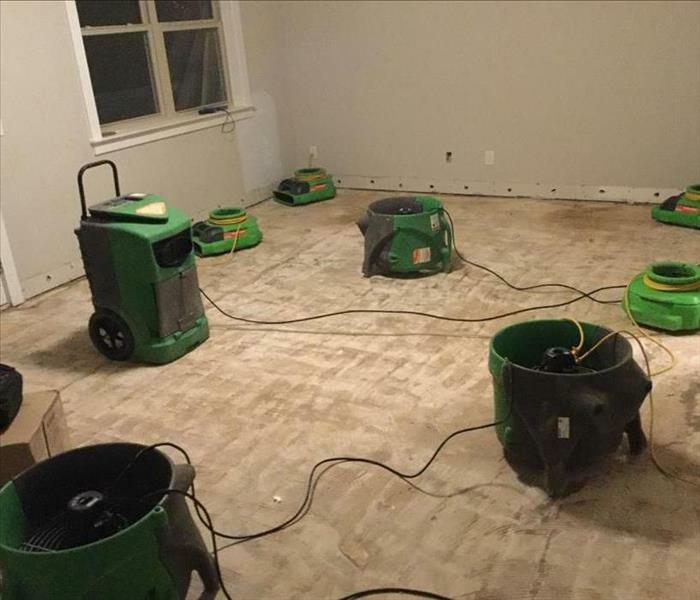 SERVPRO of Marietta West is locally owned and operated so we’re already nearby and ready to help Smyrna residents and business owners with any-sized water and flood damage emergencies.